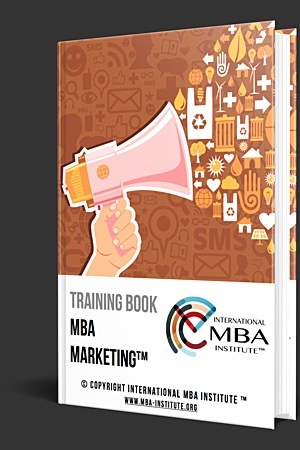 Necessary precautions have been taken to maintain the highest possible level of system and internet infrastructure security as these apply to the confidentiality of the information submitted to the website. None of the product/service transaction or update information submitted by our visitors to the website can be displayed by other internet users. This information will not be used for communicating with our visitors by e-mail or SMS. 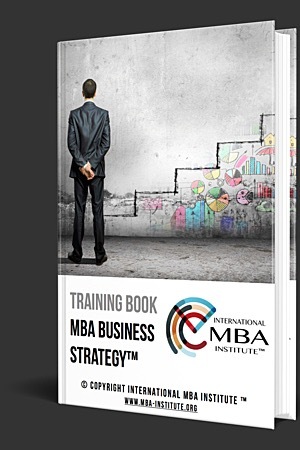 Unauthorized access to information that our visitors give to us is restricted to everyone, including but not limited to International MBA Institute personnel. 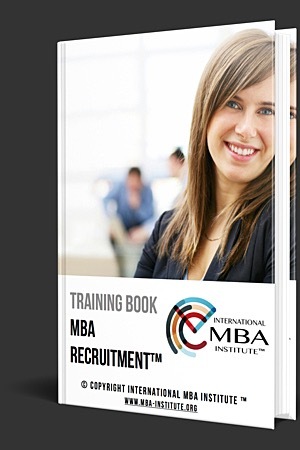 The only exception is that, through our MBA Degree validation tool, the owners of MBA degrees can be verified by third parties, given that the third party provides a correct MBA degree number. 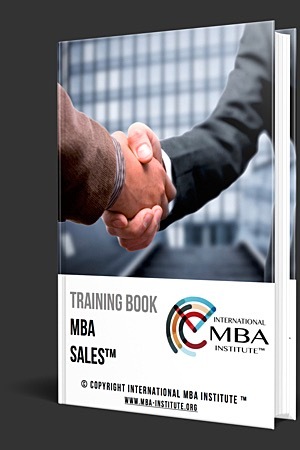 International MBA Institute will not divulge such information to any other individual, agency, or organization without the customer’s consent or unless it is required by law to do so. 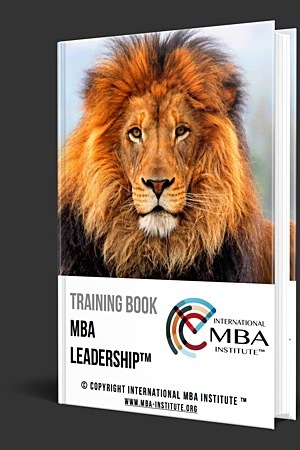 International MBA Institute may not divulge such information in any way whatsoever except within the framework of specified authorizations and the requirements of law. 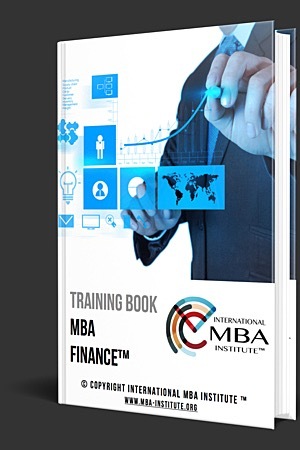 If any regulatory, lawmaking, or enforcement agency or authority to which International MBA Institute is responsible requires such information to be divulged, International MBA Institute will do so only within the framework of authorized requirements. 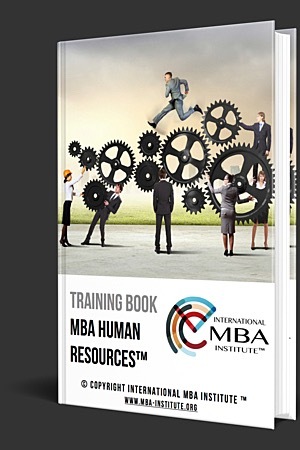 International MBA Institute may obtain support services from outside organizations with which it works. 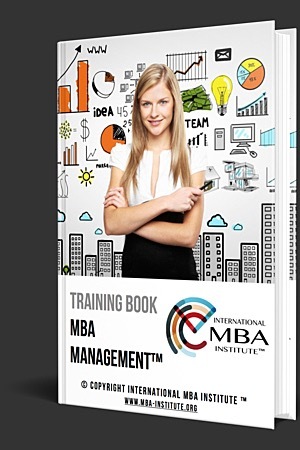 In such cases, International MBA Institute will ensure that such organizations comply with International MBA Institute’s own privacy standards and conditions.